Hi! 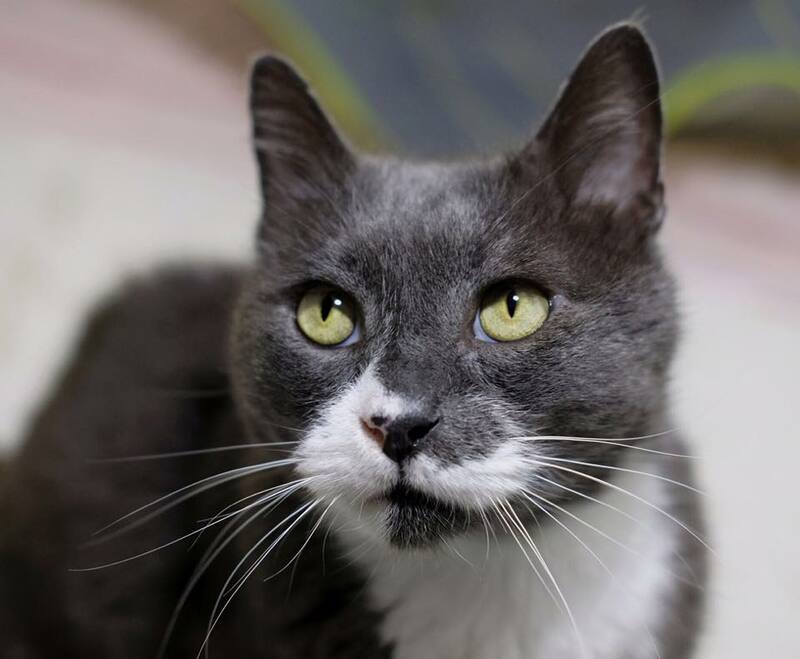 I know you are probably wondering what a handsome cat like myself is doing looking for a new home. It has all been quite a surprise to me too. One day there I was, behind bars in the pound. Fortunately, APS were able to take me and give me the chance to find another family to love and take care of me. I am a big, gentle giant. I am fine with other cats but would also be happy to be your only feline friend.